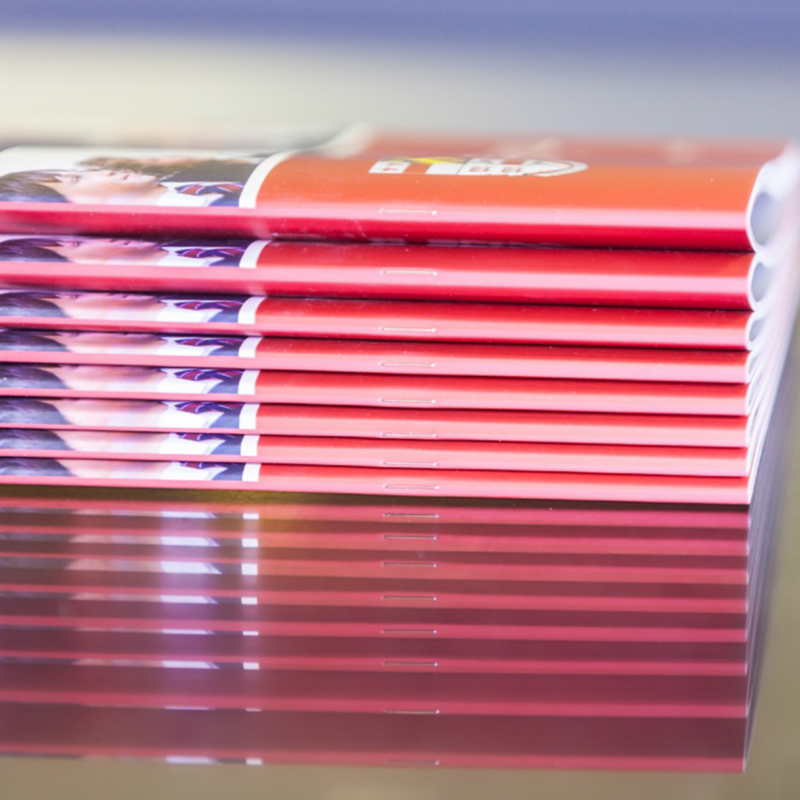 The Printroom Group are experts in the printing and binding of professional corporate printed brochures. We produce professional quality brochures that present your products and services in the best way possible. We can produce either saddle stitched (traditional folded and stapled) brochures or perfect bound brochures (glue bound books). Ideal for larger brochures and books. The cover is printed onto a larger sheet then laminated in either matt, gloss or soft touch. The text pages are then glued into the brochures. Also known as soft cover binding. A very popular hard front and back cover brochure. 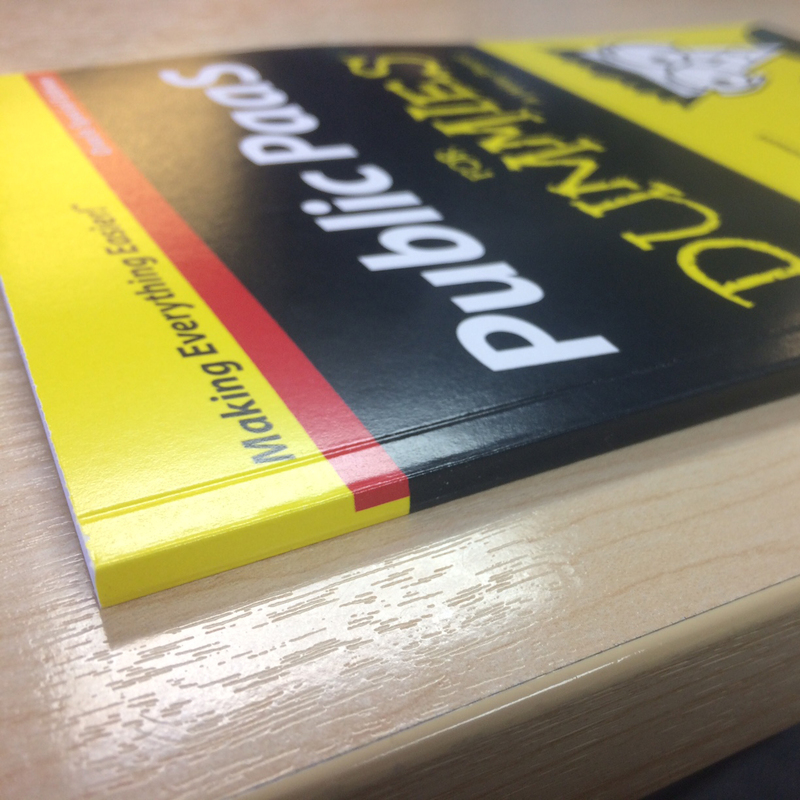 More durable and hard wearing than fold and stitched and perfect bound brochures. Also known as hardbacked book printing. 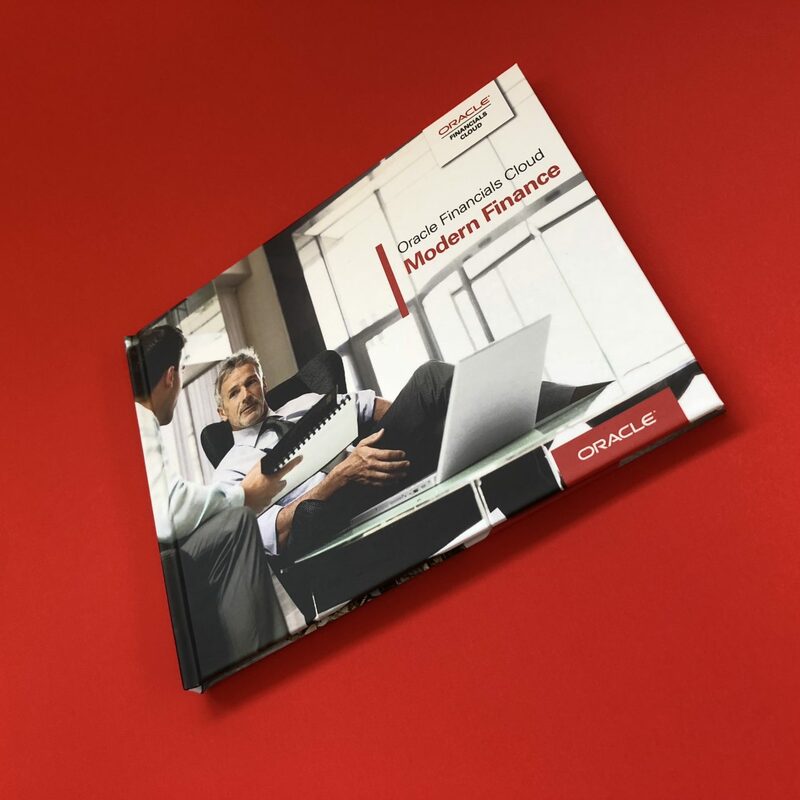 A bound brochure is an essential marketing tool. They can be used for promoting your company or event. 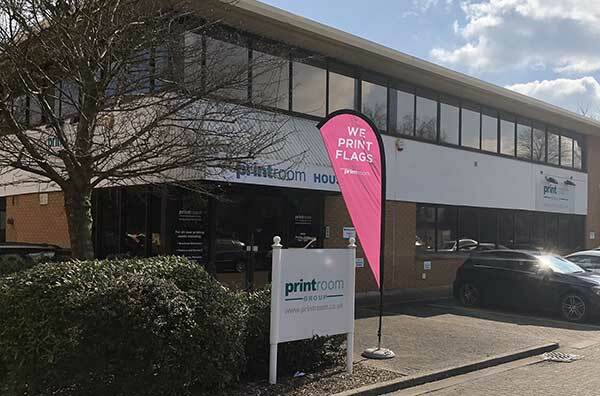 With a high end finish, using the latest Digital and Litho technology The Printroom Group can produce sports programmes, fanzines, theatre programmes and event guides. We can run small or large runs. Please get in touch to speak to one of our account team. 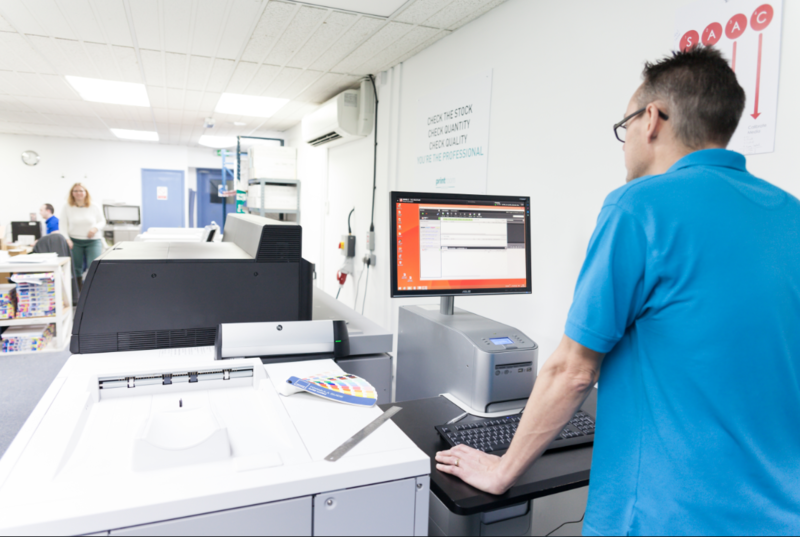 Our Printed brochures are produced using either litho for larger runs or our Canon digital presses. 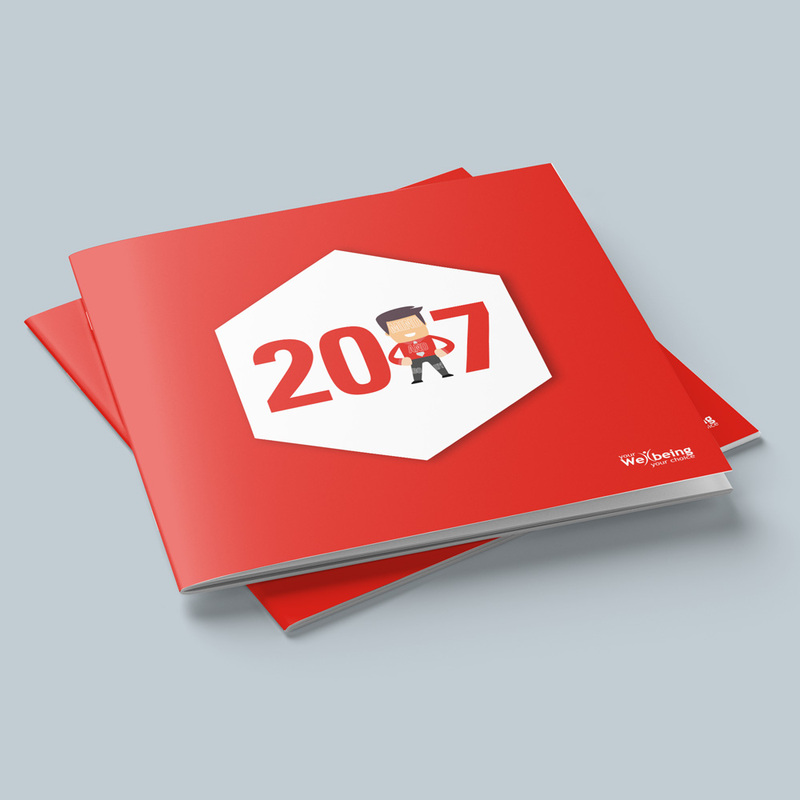 With a range of stocks from 130 to 200gsm, your brochure will present the professional image that you need to promote your business. 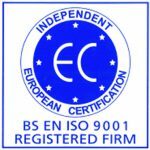 We can print onto either silk, gloss or matt stocks, offering a thicker cover with or without lamination. Spot UV can also be added. 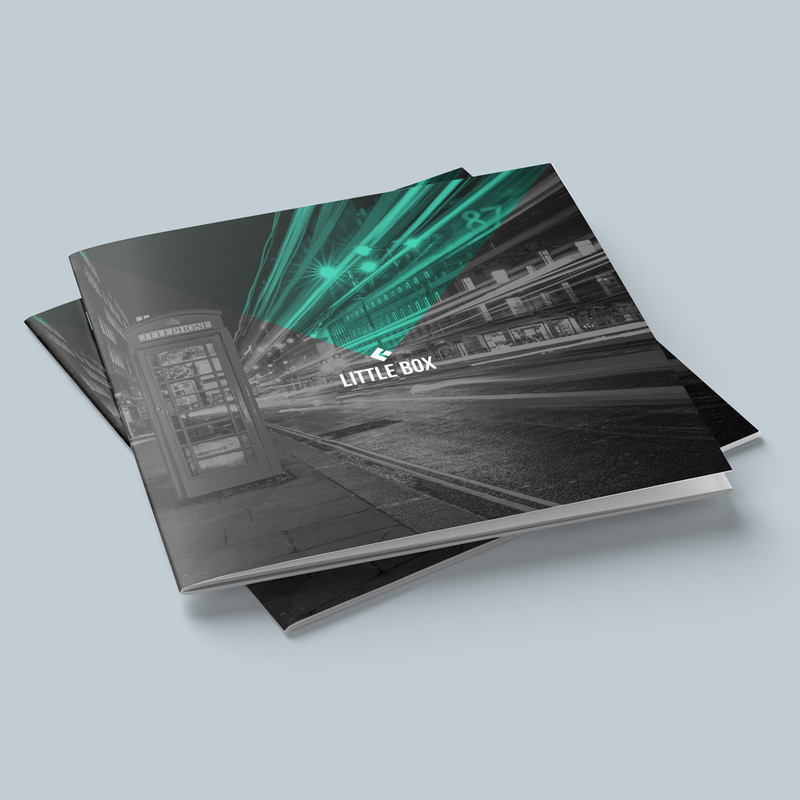 Our brochures can either be printed in small quantities from one-offs to larger amounts in the tens of thousands. Brochures are delivered using either our own fleet of vans in the south-east of England or using nationwide tracked couriers offering either next day, pre 9am or pre 12am delivery slots. 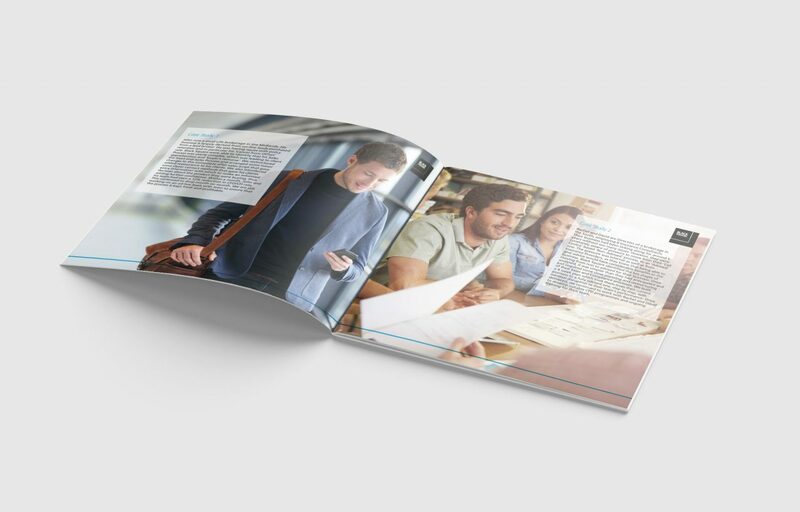 Our printed brochures are produced to the highest standard providing the perfect showcase to promote your company, brand, services and products.